Our dentists perform tooth extractions when necessary (i.e. a non-restorable tooth, an impacted tooth, in preparation for orthodontics/braces). We make every effort to help ensure your comfort during and after the procedure through appropriate use of anesthetics and pain medications. Teeth may need to be removed because they are blocked from coming in, the tooth is severely damaged/decayed or the tooth is impacted/partially erupted. Teeth can be removed simply or surgically. Dentists perform a simple extraction when they can see the tooth and it is removed after applying a pain reducing medication. 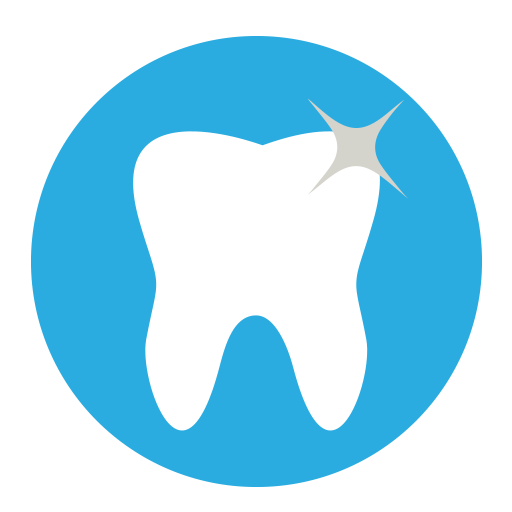 A surgical extraction is performed when the tooth is broken down or not exposed. After applying a pain reducing medication an incision is made into the gum or the tooth is divided. The tooth is then removed in sections or intact.